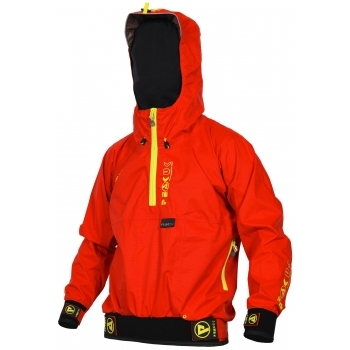 The Tourlite Hoody is one of our best selling jackets and is perfect for 3 season touring and sea kayaking. Great too for guided use where your clients require a little more protection and performance from their kit. Sizes: XS. S. M. L. XL. XXL. 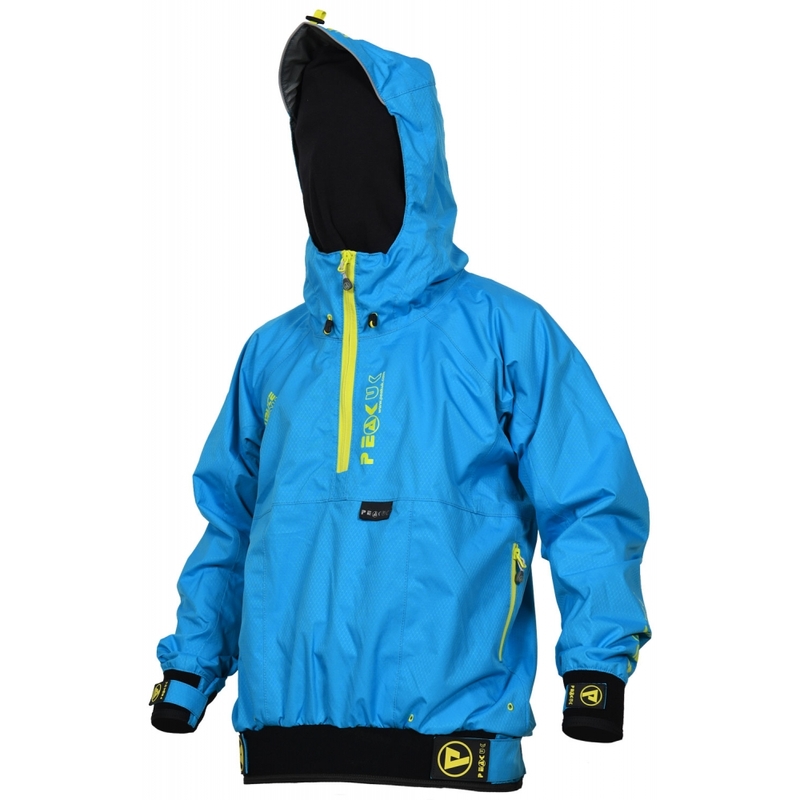 Streamlined fit with concealed cordlocks, dual tensioning shockcord and stiffened reflective peak. Simple and effective toggle to prevent your hood from flapping around when not required. Just thread it thru the hanging loop.